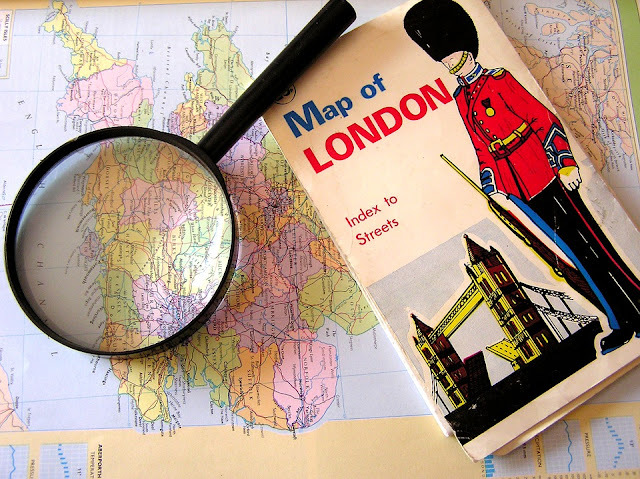 Our easy guide to London travel will help you plan your trip and make it easy for you to get around when you arrive. London is a well connected city with many modes of transport including bus, tram, riverboat, taxis, underground lines and cycle hire. 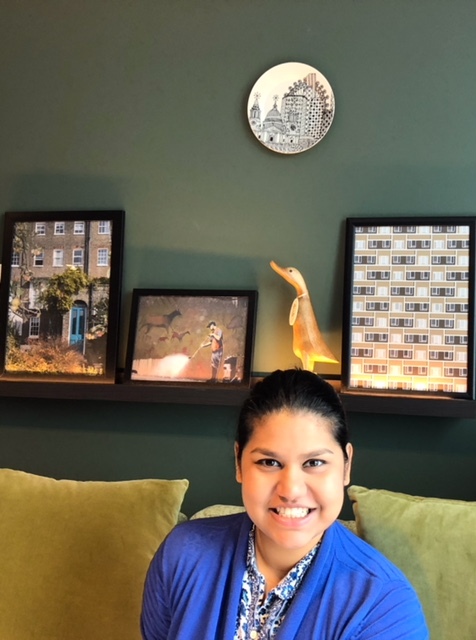 Your may require a visa to enter the UK, especially if you’re from outside the European Economic Area (EEA) or Switzerland or coming here to work or study. Whatever your reasons for travel it's best to double check on the UK Border Agency website by simply filling out their questionnaire. When packing your bags, be sure to know what you can and cannot bring into the UK. There is, for example, a limit on alcohol, tobacco and souvenirs. 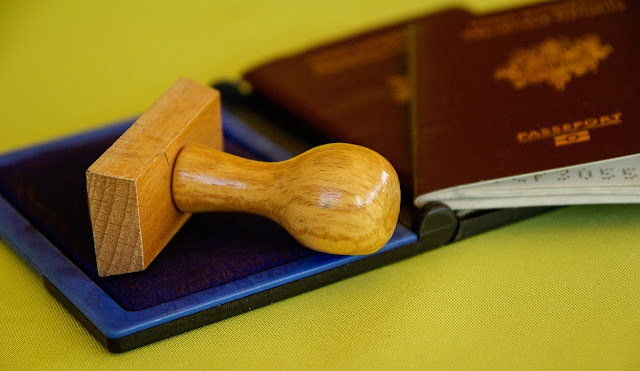 Rules on what and how much you can bring, as well as information on declaring your goods, also differ depending on whether you're travelling from within the EU or from outside of the EU. This also affects Duty free shopping. 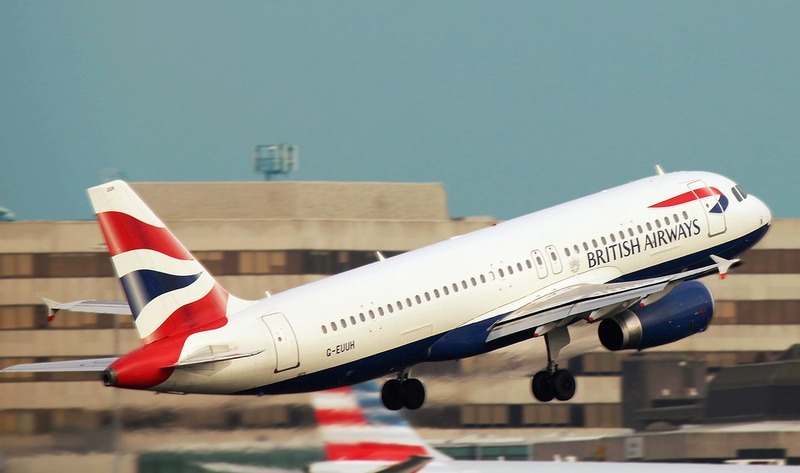 London Heathrow is the city's major airport, just 20 miles west of central London. Other main airports include London Gatwick, London Luton and Stanstead (the furthest from central London at 35 miles). City of London airport predominantly just serves flights to European destinations. Flying is the only mode of transport that connects London to most corners of the world and is the most common way of getting directly to the capital. 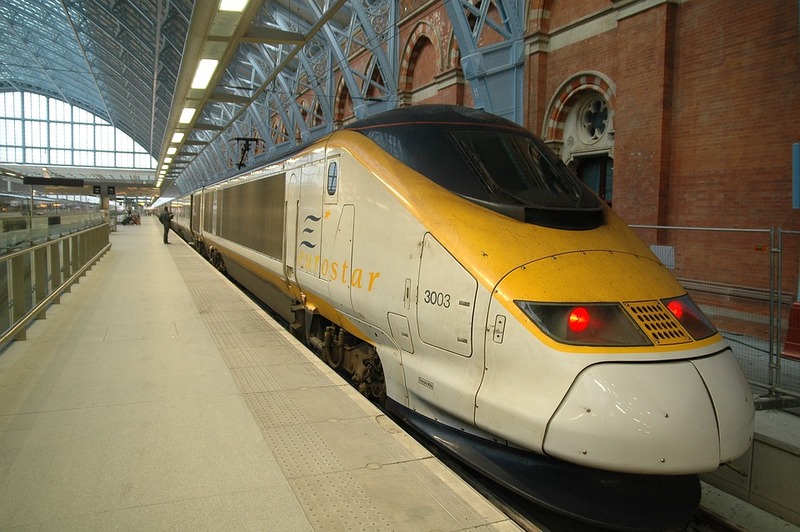 The Eurostar is a fast international train service from London (Kings Cross St Pancras) to Paris / Brussels (and vice versa), departing and arriving only from / to city centre locations. Multiple journeys are available daily and the journey time is less than two hours. Note: You still need a passport or I.D card to use the Eurostar. From Europe, the fastest ferry service is departs from France. Calais (North France) has ferries that depart to Dover regularly throughout the day and takes only 90 minutes. Trains from Dover to London then take around two hours. Trains can be booked from National Rail Enquiries. 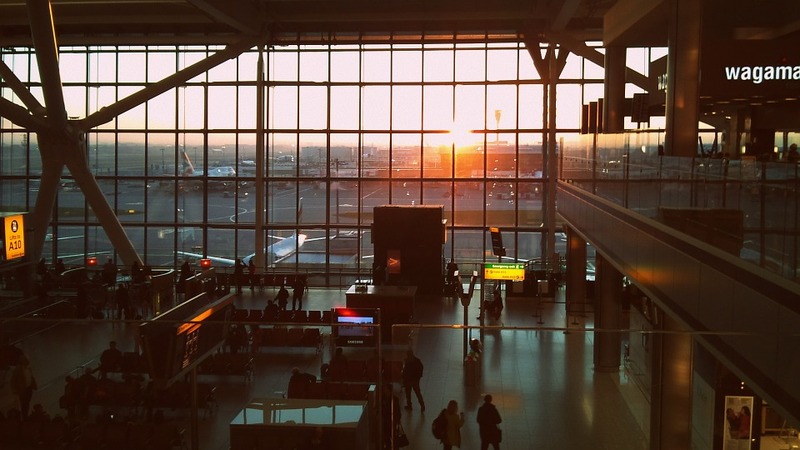 All services to and from airports can be picked up upon arrival (Heathrow tube exempt), but for best rates and guaranteed availability it should be arranged prior to your visit. Heathrow*: The tube is integrated into all 5 of the Heathrow terminals and guests can hop on the Piccadilly line and reach central London within an hour for approximately £5. Gatwick*: The Gatwick Express train runs from the airport to Victoria every 15 minutes, with a journey time of 30 minutes. Prices vary but the average price is £18 for an adult single and £30 for a return. Best to book online in advance. Stanstead*: The Stanstead Express train runs from the airport to Liverpool St every 15 minutes, with a journey time of 47 minutes. Prices vary but the average price is £23.40 for an adult single. London Luton Airport*: A shuttle can take you from the airport to London Airport Parkway station in 10 minutes, where you can get a train into central London in 25 minutes and for about £14 (adult single). City of London: The DLR (Docklands Light railway) provides transport links from London City Airport to central London (approximately £2.80 for an single adult ticket). 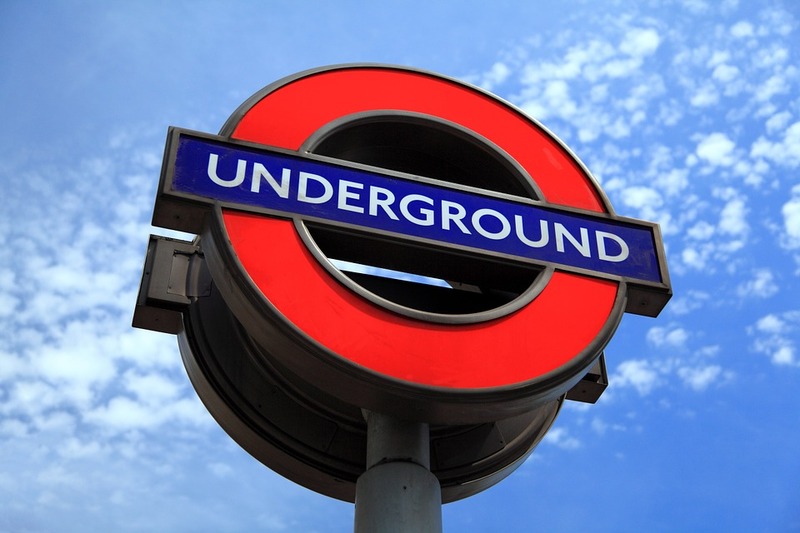 The tube is split into nine zones and the central London areas predominantly lie in Zones 1 and 2. The colours of the lines represent each ‘tube line’ (e.g. The Central Line is red) and you will be able to plan your journey by tracing which lines go to your desired destination on the map (or by using TFL’s Journey Planner). You may have to change lines part way through your journey and be careful to ensure you are travelling on a line in the right direction. (Some lines travel eastbound to westbound, while others travel southbound to northbound). For tips on how to use the underground like a local, check out our blog. Cycling has now been made more accessible in London due to the Barclays Cycle Hire Scheme, allowing visitors and residents to self-hire ‘Boris Bikes’ in the city from 570 docking stations on a pay-as-you-go basis. 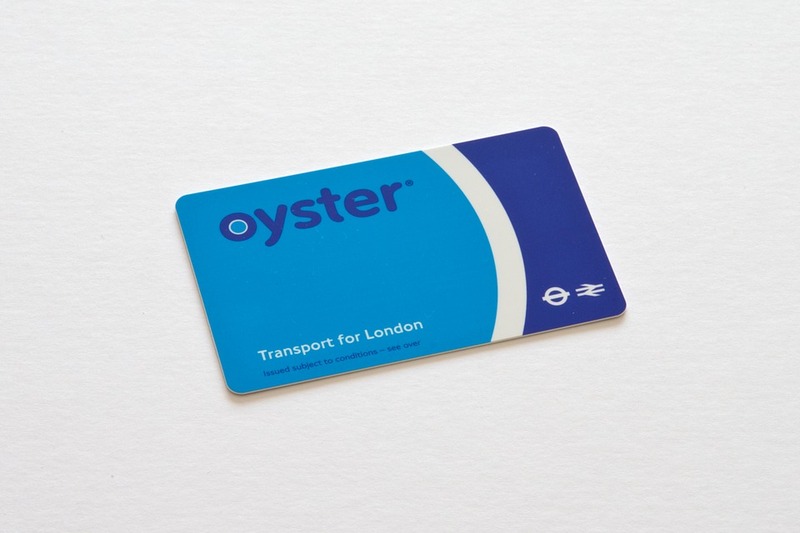 All travel can be paid in cash but buying an Oyster Card (cost £5) is valid on all public transport and allows you to buy pre-pay credit to fund your travel, giving you a discounted rate at the same time. Simply swipe it on the reader before and after your journey. While the tube journeys right to the outskirts of London, it can sometimes be quicker to get the train. 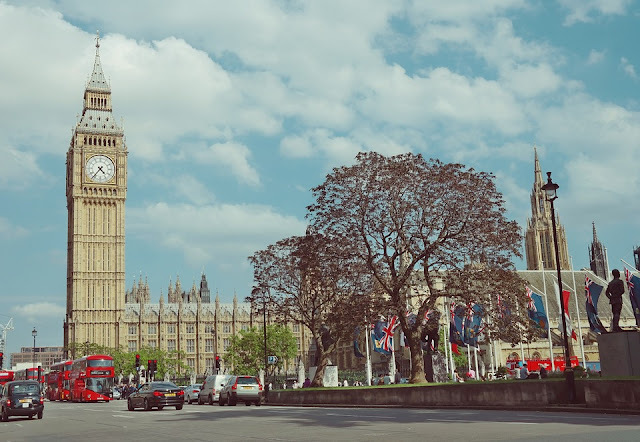 There are a number of rail services that provide access to inner and outer London destinations, and some services can take you to most regions of the UK. Victoria, Kings Cross St Pancras and Paddington are London’s biggest and busiest rail stations, offering a plenitude of services. Similar to the tube, the Docklands Light railway operates in the Docklands and south-east area of London and provides a vital connection between east London and the city. Most central areas are now lined with public wayfinder maps called ‘Legible London,’ which provide a map of the immediate area and walking distance times, making it easier for people to navigate their way round. Buses operate throughout London and each journey has a fixed fare of £2.40. The night buses are a good way of getting home after the tube lines close (around midnight) Note that £10, £20 or £50 notes are often not accepted by bus drivers due to their lack of change. 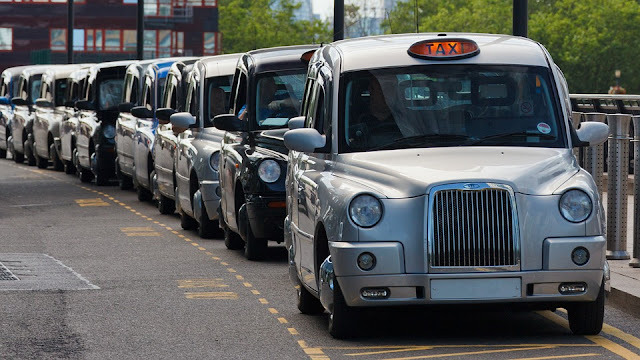 The iconic black cab is a must when you first visit and is known for their skill in being able to get you to your destination via the shortest route. You can also use private minicabs or car-hire apps like UBER to book a ride.